Ben10 birthday invitations, stickers, book marks, even hat, award, favor box, candy bag and door sign was readily available for printing! 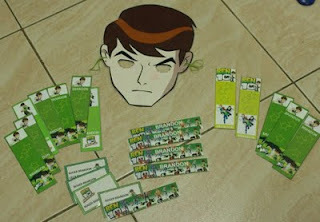 I enjoyed making some printouts for my B who was a big fan of this Ultimate alien hero. 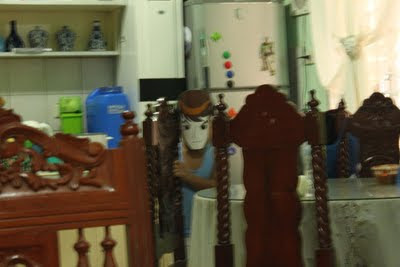 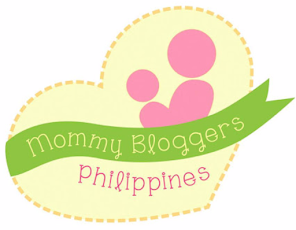 Also I would like to give credits to Bentengoldentips.us for the Ben 10 mask! 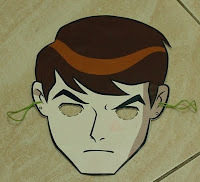 Ben Tennyson, in the house! 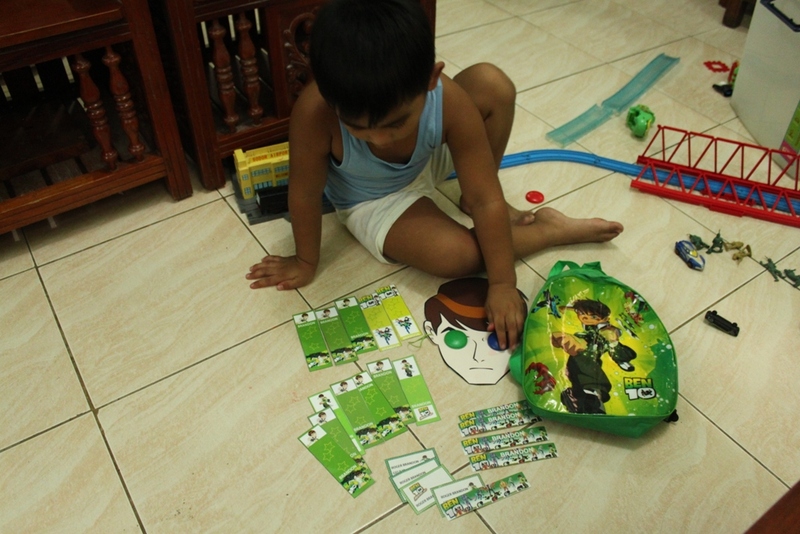 a lot of kids love Ben10 :) so cute!